As the development of amateur digital reflex cameras featuring APS-C/DX sensors progressed, the producers quickly realized that there is a significant group of users which might be interested in mega zooms. 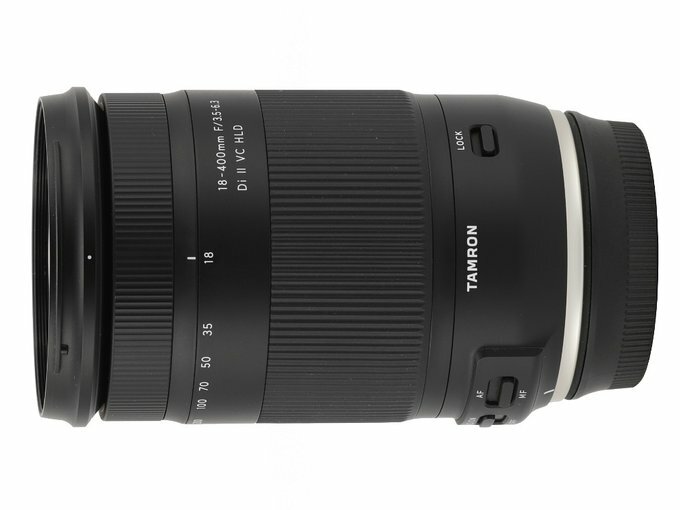 That’s why they have been offering 18-200 mm class models, a lens with the Tamron logo among them. The race of the focal length range has started and Tamron have become the leader of breaking records. 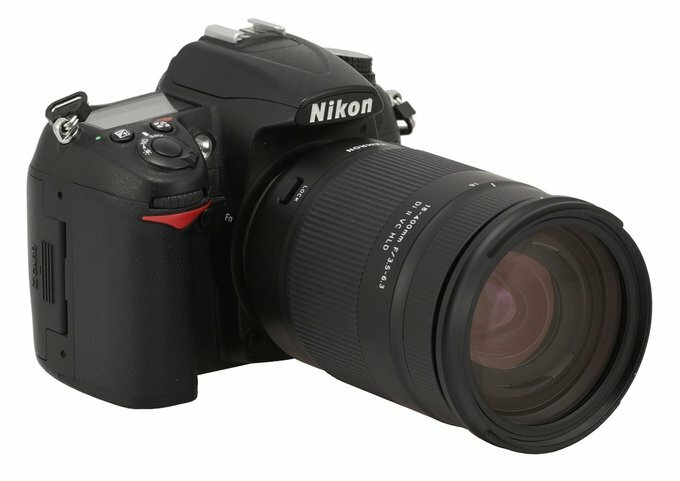 Already in 2007 several 18-250 mm models were launched on the market by different producers and in 2009 the customers got the Tamron AF 18–270 mm f/3.5–6.3 Di II VC LD Asph. (IF) MACRO. 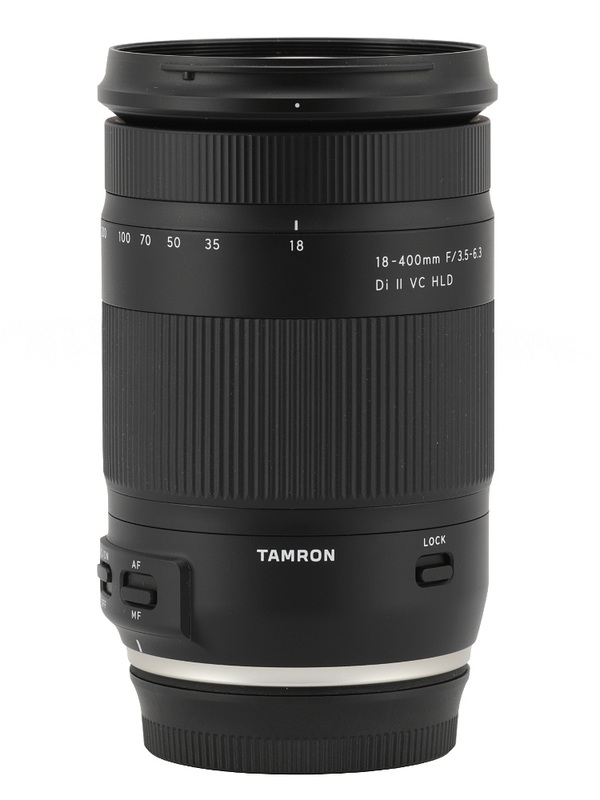 Over a year later the Tamron AF 18–270 mm f/3.5–6.3 Di II VC PZD appeared on the market and in February 2014 we saw the Tamron 16–300 mm f/3.5–6.3 Di II VC PZD MACRO, so far the record-holder when it comes to the zoom multiplication, a quite well-done model as we proved in our test. Still the 18.75 x proved to be not enough. 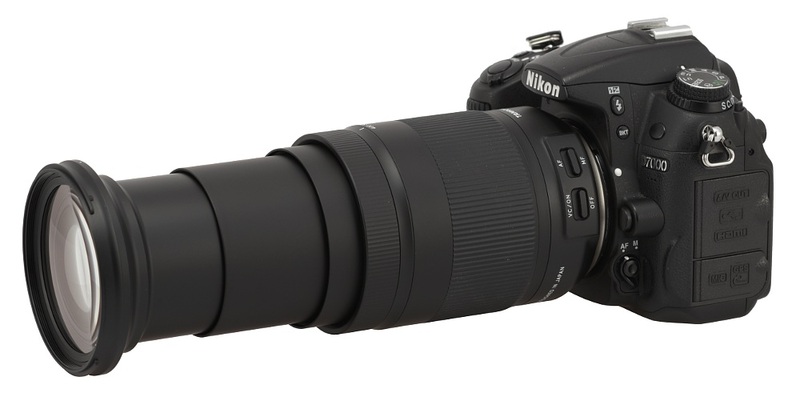 In June 2017 Tamron pushed the limits breaking their own record, and raised the standard to 22.2 by launching the Tamron 18–400 mm f/3.5–6.3 Di II VC HLD. Optical records and other curiosities have always interested us so we wanted to take a closer look at the properties of that unique lens. Courtesy of the Polish Tamron representative and distributor, the Fototechnika company, we were sent one specimen very quickly and given an opportunity to test it thoroughly. 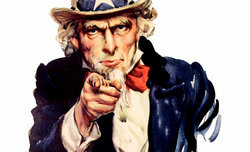 The results can be found in the following chapters – enjoy your lecture!